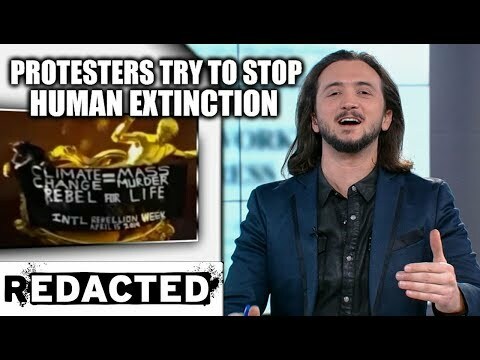 Extinction Rebellion Shut Down Rockefeller Plaza | We Seek the Truth! Extinction Rebellion NYC shut down the Rockefeller Plaza recently to kick-off their campaign pushing for action on climate change. Their movement will continue to escalate with actions that draw attention to the dangers of climate change.